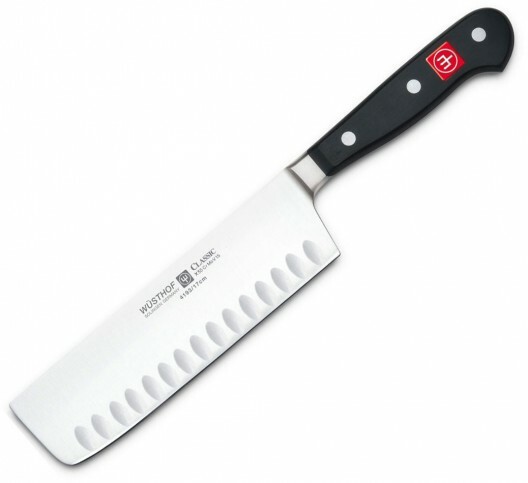 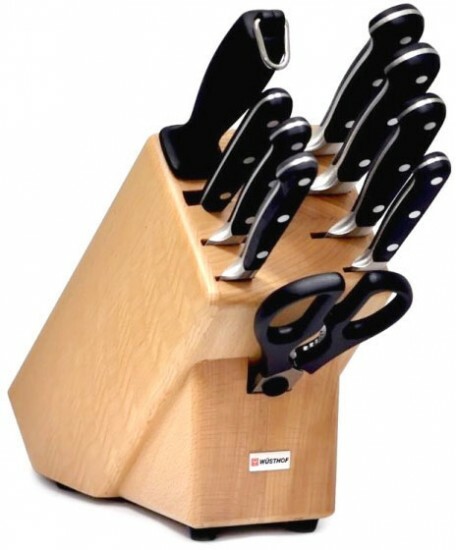 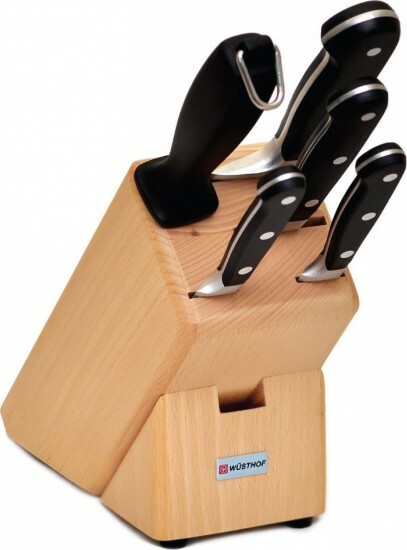 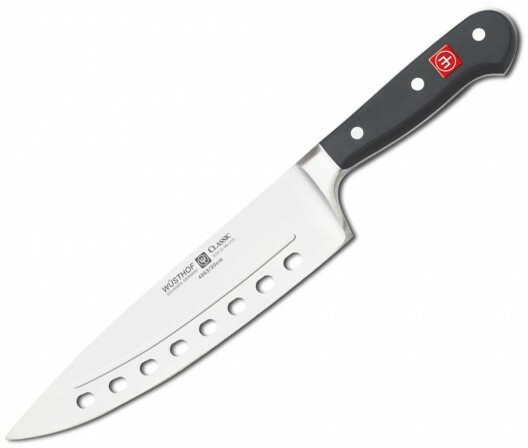 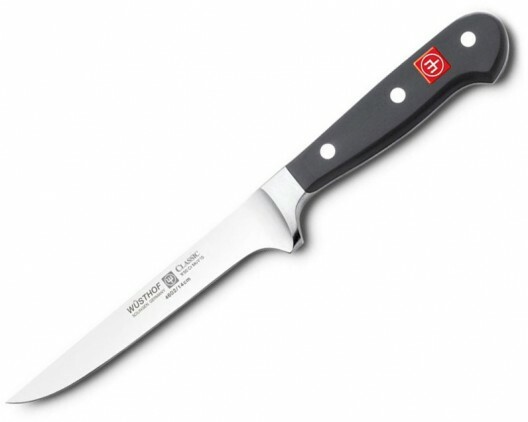 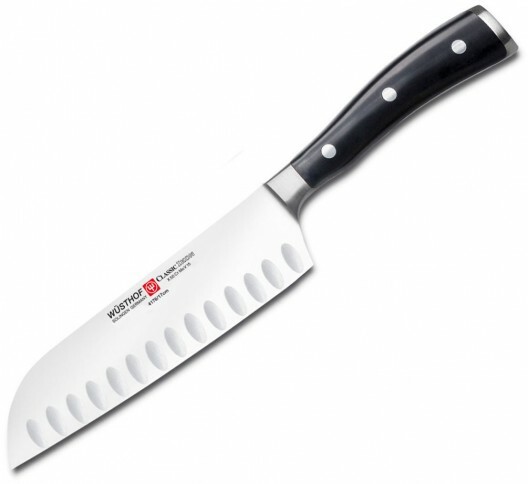 Wüsthof knives are loved by chefs around the world due to their extraordinary feel and sharp edge. 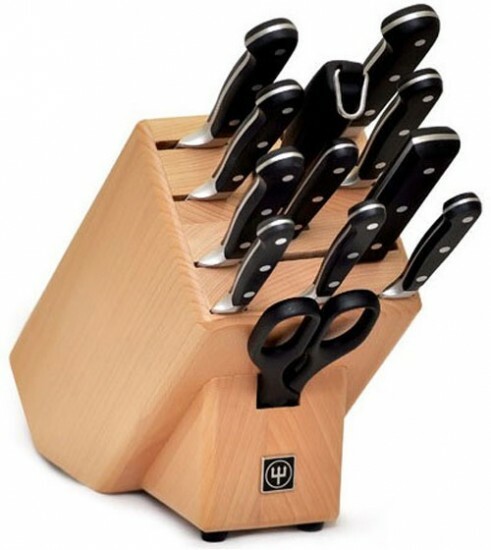 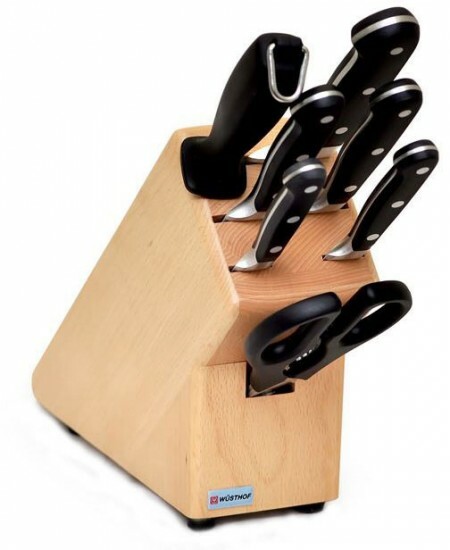 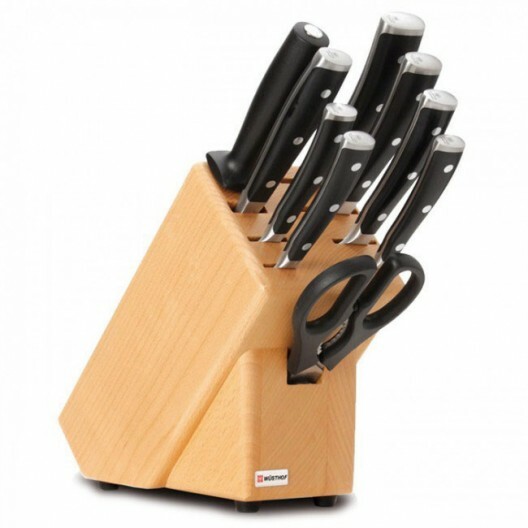 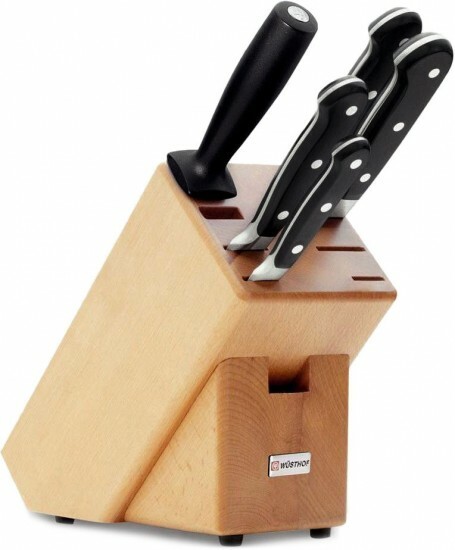 Painstakingly manufactured in Germany from a single piece of special alloyed steel, these knives are a joy to work with and turn the preparation of a dish into a culinary pleasure. All Wüsthof products come with a lifetime manufacturer warranty so you can expect them to have a permanent home in your kitchen for years to come. 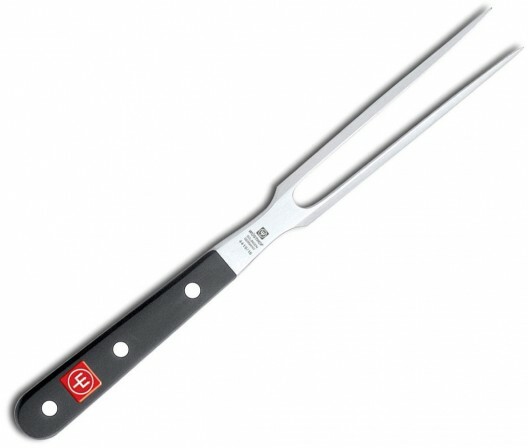 Suitable for professional chefs and home cooking enthusiasts.